An unusually versatile musician, the pianist and composer Ervin Nagy has a wide solo and chamber music repertoire, who also confidently improvises in most styles. In his compositions he is at home when he writes chamber music pieces for various instruments but he does not get embarrassed when it comes to creating soundtracks for video games and cartoons. He has performed in prestigious venues on four continents, played with a number of distinguished soloists and conductors. Nagy is the holder of numerous prizes of international competitions. 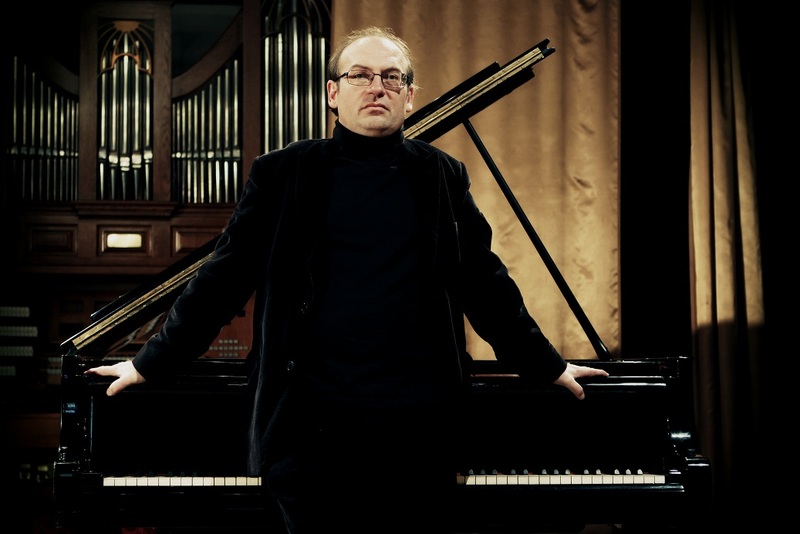 He has been teaching at the F. Liszt Academy in Budapest and also holding master classes in a number of countries. ervinnagy.com (C) Ervin Nagy 2012 All rights reserved!